Free skinning of big game that will be mounted lifesize. License/Tag must be presented when the animal is droppped off. Hunter must take all the meat as well as the garbage / carcass back with them. 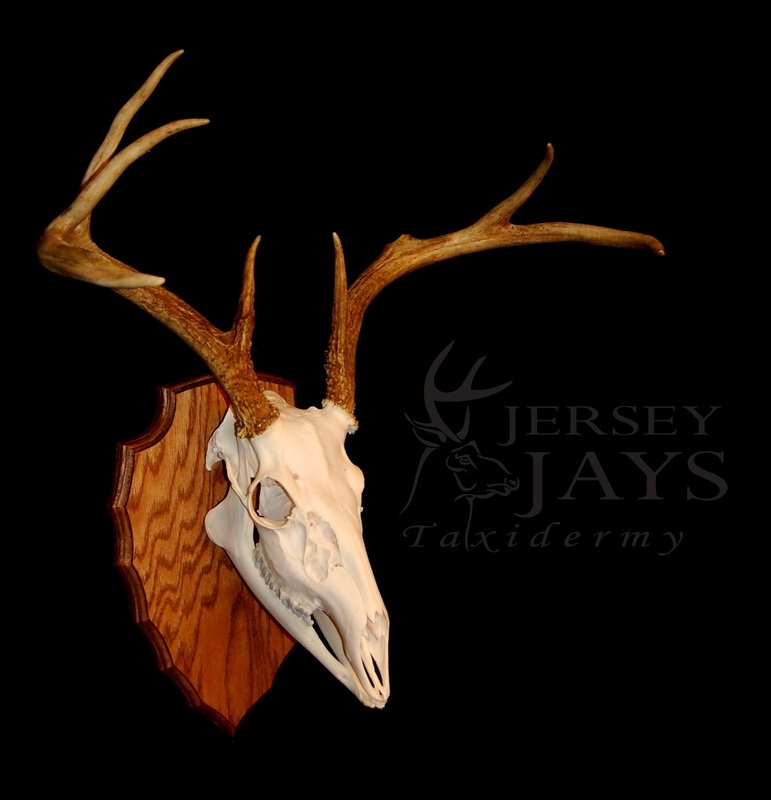 We are offering deer hoof gun/bow racks from freezedried hooves we have in stock. PRICE : $200/pair including oak or walnut panel. ​Call for pricing for hands on 1 on 1 classes for your species of choice.